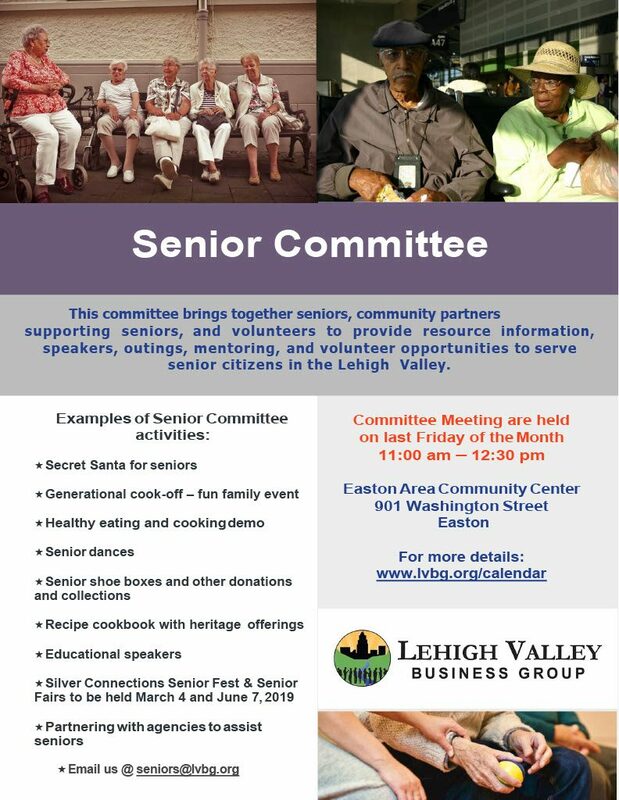 Our committee are seniors, community partners, organizations and others who are interested in bringing others together to provide tips, cooking demo’s, speakers, plan outings, coordinate volunteering, provide mentoring and help others become more knowledgeable about the local resources that are available and more. 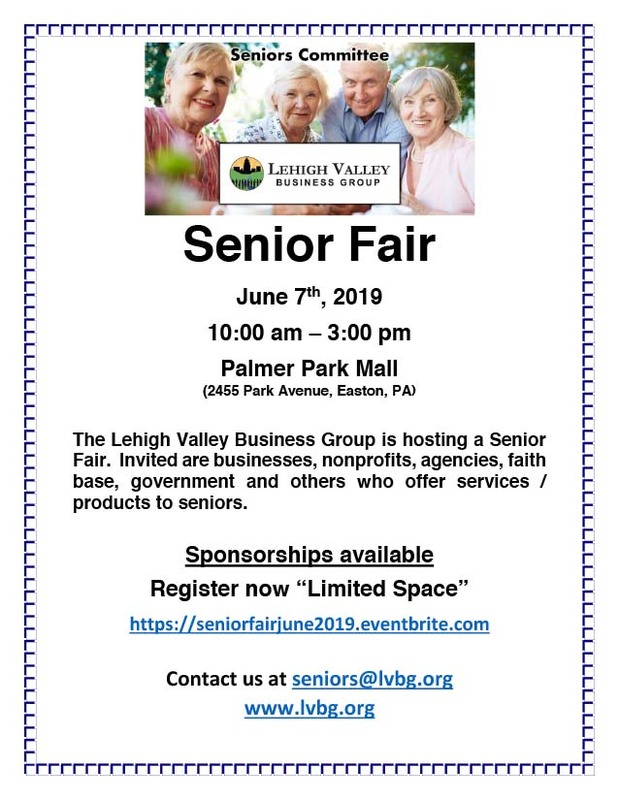 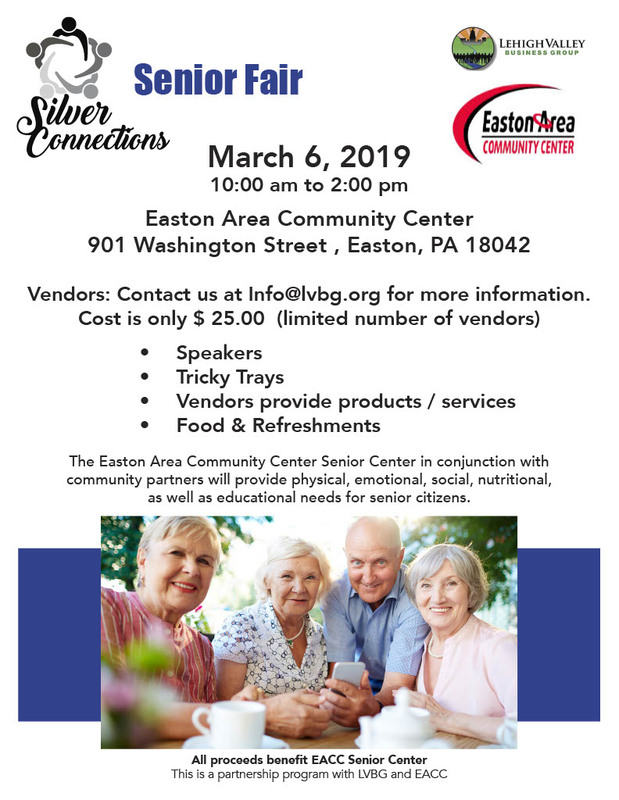 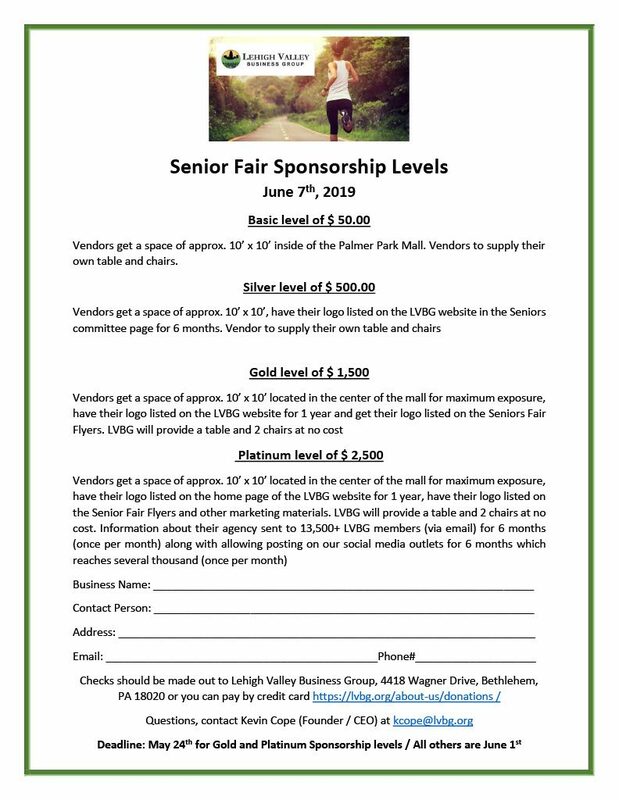 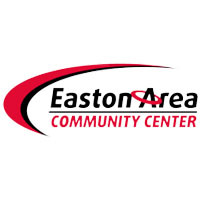 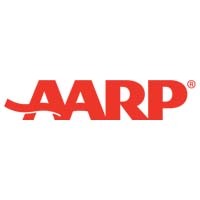 We have partnered with the Easton Community Center to open a LVBG Senior Center. 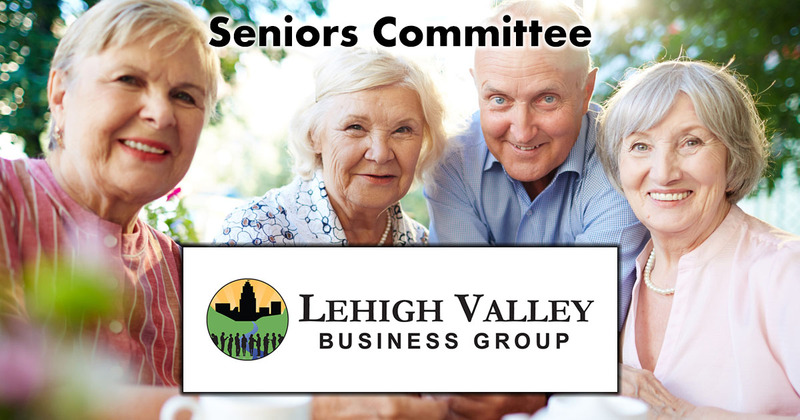 Committee meetings are coming soon!